Amonche Shea Butter Cream : 4 oz. 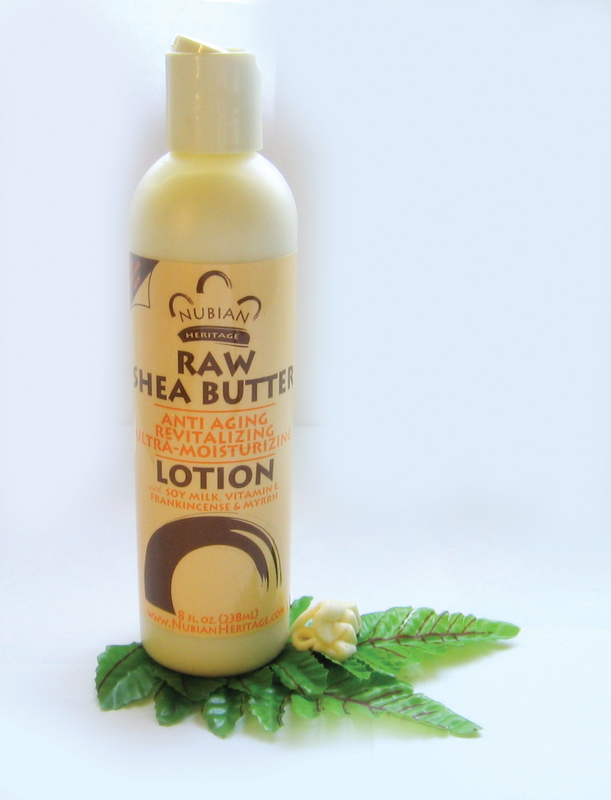 African Raw Shea Butter Lotion - 8 oz. 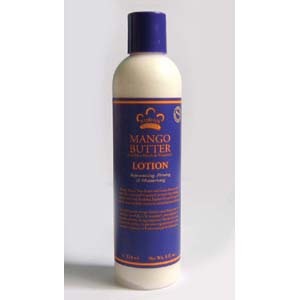 Mango Body Butter Lotion - 8 oz. 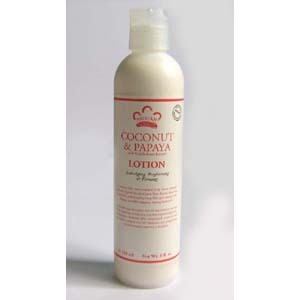 Coconut & Papaya Lotion - 8 oz. 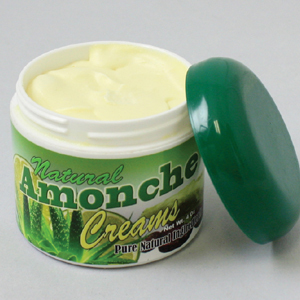 Notify me of updates to Amonche Shea Butter Cream : 4 oz.